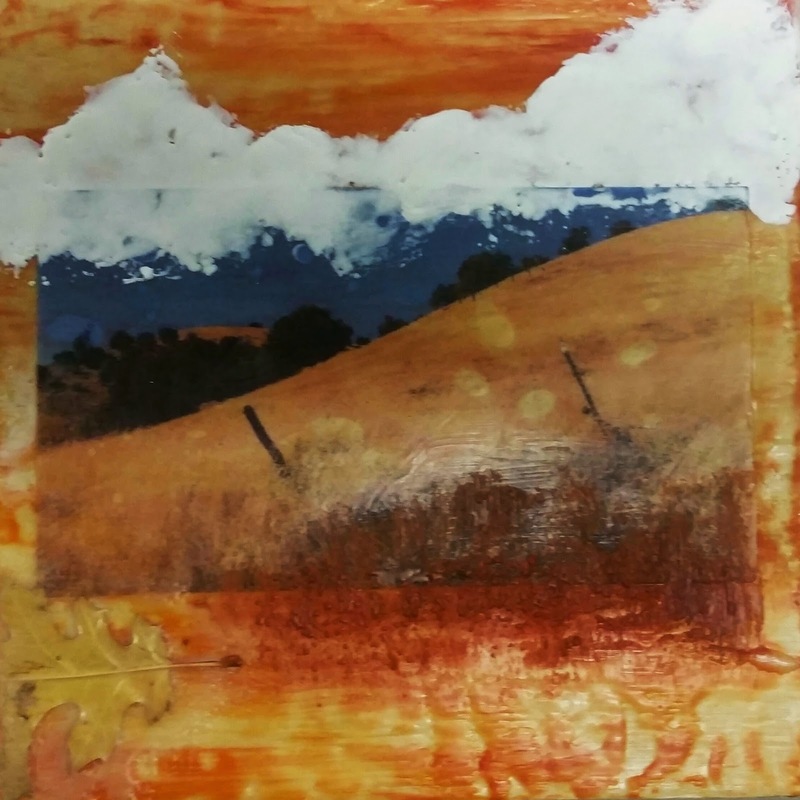 In April, artist Cynthia Dunn-Selph will be demonstrating encaustic techniques at the ACAA meeting on Wednesday, April 8 at 7PM at the Amador Senior Center, 229 New York Ranch Road, Jackson. 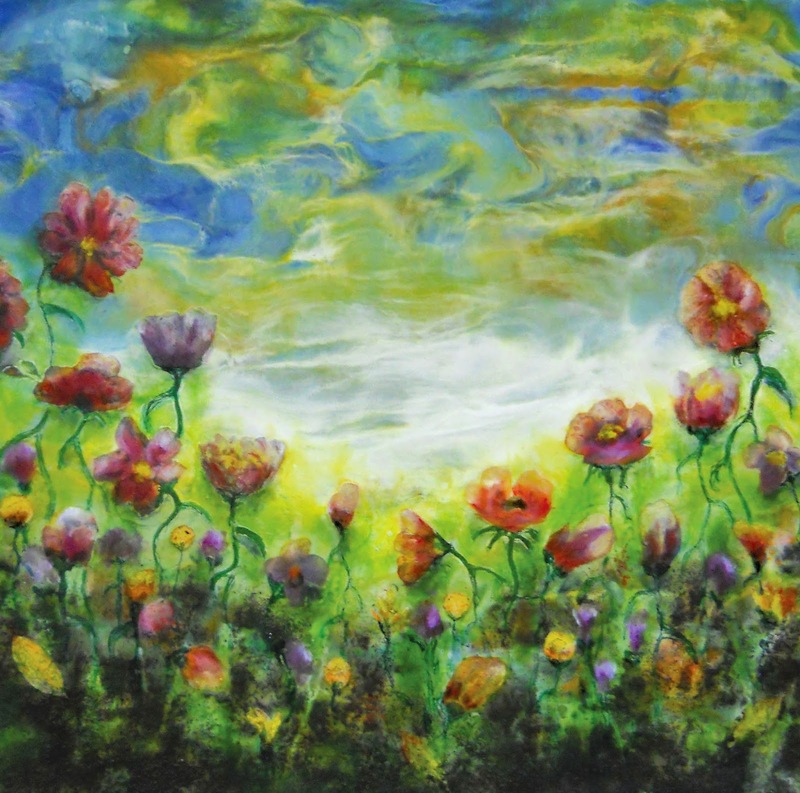 Encaustic art uses beeswax mixed with damar resin and pigment, and this mixture is applied to a surface. Cynthia will be demonstrating the hot wax technique, heating the wax, and painting it on a surface. When applied in layers, the finished work shows a wonderful depth of color, and Cynthia says, “everyone I know wants to touch it”. Because the wax immediately melts into the surface, encaustic is also a wonderful media for mixed media art works, and Cynthia will show how to combine it with photographs and 3 dimensional items for unique effects. The demonstration will show how to use hot wax, but encaustic also includes a cold wax technique, and samples of both hot and cold applications will be shared at the demo. 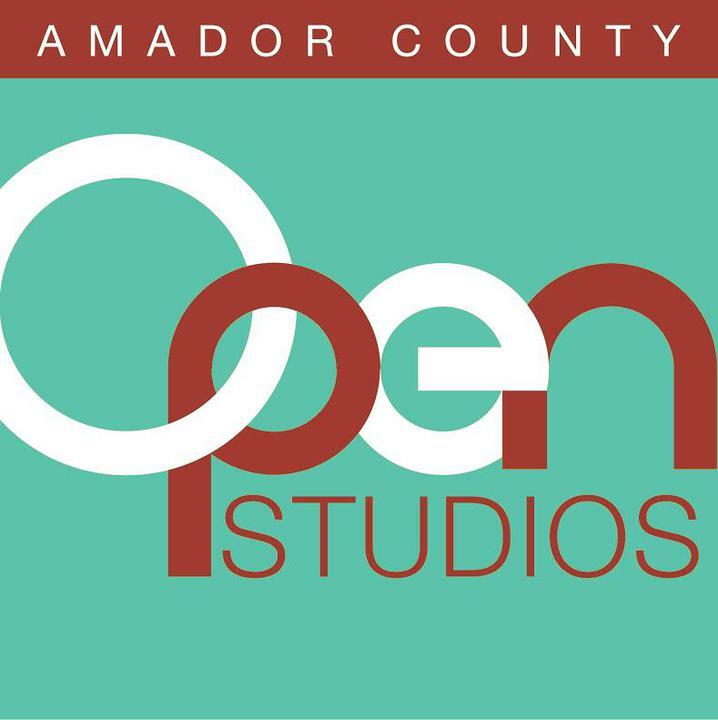 Our first show will be held in May at a yet to be decided upon location in Amador County, and will be a garden or florist or another similar privately-owned business related to gardening or flowers. The theme, of course will be gardening or floral. We are anxious to build a team of artists that would be interested in showing their work at various business locations and would be willing to do themed work according to the type of business that wants to participate. We would gather together to show on a quarterly basis. Not every artist would be expected to show at every exhibit, rather, select the themes they are inspired to do. We are hoping for a large, diverse group. Artists may belong to any gallery or art organization they wish,and participate as often as they wish. Artists would split any expenses, and would be entitled to 100% of sales of their artwork. Artists would provide cards with titles, prices and Where To See More Of This Artist's Work. We feel this will bring more people to view art at businesses as well as galleries. This, as a result of the over 300 attendees at the Hotel Sutter for the River Reflections Traveling Exhibit. If you are interested, please reply ASAP so we can get moving on the May show. Encaustic painting has been around since the Egyptians used hot wax in the Fayum mummy portraits around 100 – 300 AD. The word encaustic originates from the Greek word, enkaustikos, which means “to burn in.” Colored wax is applied to a surface of prepared wood or canvas, fused onto the surface with a small blow torch and then shaped with special brushes or tools. 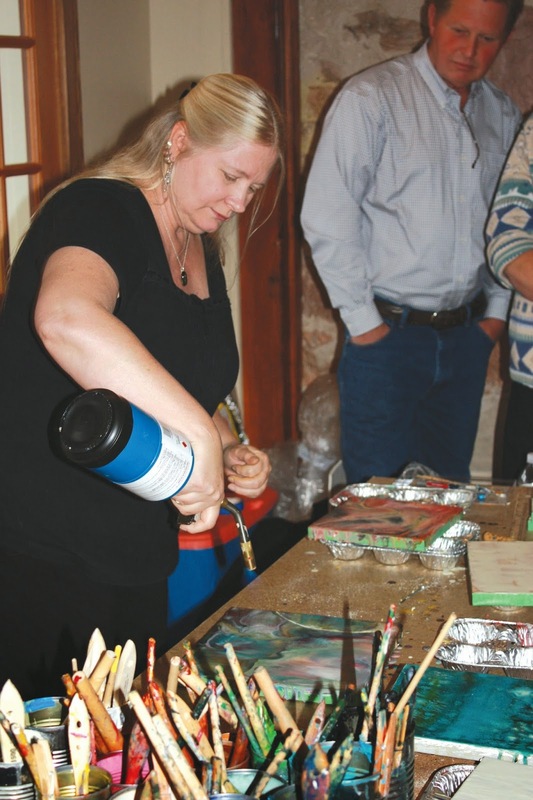 “Some of my favorite things about encaustics are that I get to use a blow torch,” said encaustic artist Suzanne Bell. “I love the hint of honey in the air and how the colorful melted wax lends itself to a playful expression.” Suzanne Bell, known for her inspirational teaching style, was born and raised in the Sierra Foothills. 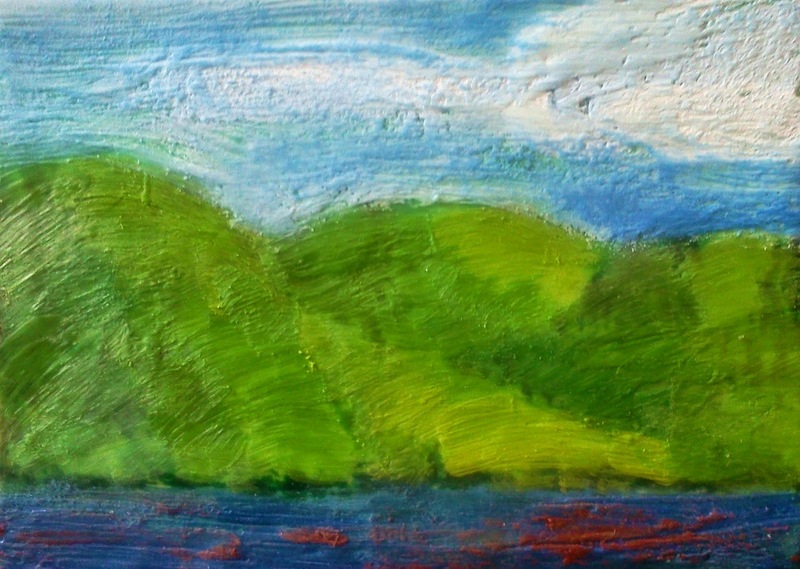 Her paintings come from within and follow a free flowing approach. She creates from her imagination starting with a color scheme, and then evolves into a rhythmic motion to capture a mood in time. She currently teaches classes at Crocker Art Museum, Sierra College and at the Youth Art Academy in her studio/gallery in Sacramento. Visit suzannebellarts.com to view her work. Petroglyphe is privileged to host these popular workshops with Suzanne Bell. 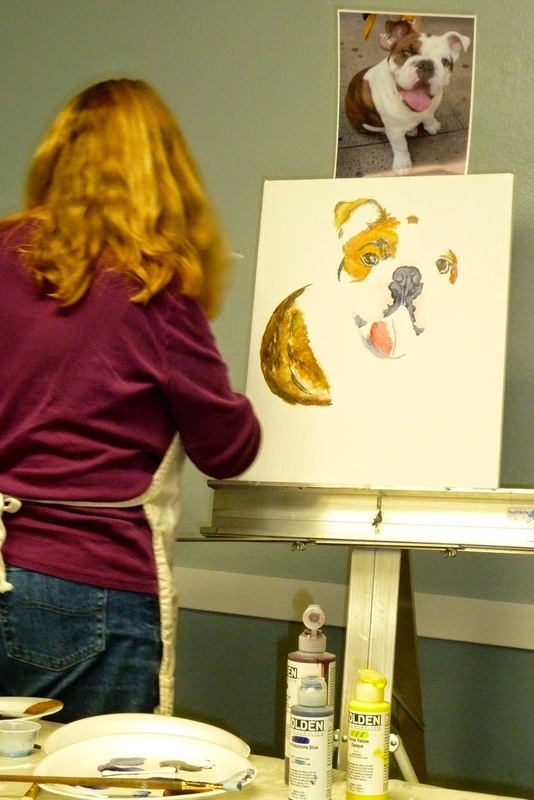 Also offered by popular and nationally acclaimed artist, Dale Laitinen is Watercolor techniques to Painting the Clouds. Be sure to sign up right away, as class size is limited. Based on earth elements, "Fossil & Form" features the jewelry of Edward Lawrence, designed from rare artifacts with interesting fabrications. These unique compositions inspire conversation. This work couples beautifully with the functional ceramic sculpture of local artisan Mary Anderson, whose artistic hands work the potter’s wheel and beyond, to shape clay into fine art. This new exhibit opens at Petroglype Gallery in Mokelumne Hill on Sunday, March 29 from 3-5 pm. Complimentary light appetizers and wine will be served. Edward Lawrence transforms Fossil Walrus Ivory from St. Lawrence Island, Alaska, Mammoth Ivory from the Yukon Territory, and other artifacts into something "one can relate to and wear....becoming a part of one's life". Edward has been a craftsman all his life. He started as a custom shoe maker in 1971 and his work included leather accessories and beadwork. In fact, many Sierra Foothill residents may still own a pair of Edward’s, gorgeous and comfortable moccasins or sandals. Joining Edward in his endeavors is his wife, Diana who contributes jewelry designs and fabrications. Mary Anderson sees her ceramic work as a meditation on the forms of nature. Her fascination is with the vessel, which besides being useful and functional, is a platform for sculptural elements. Plant forms, the geometry and rhythm of leaves or seeds are interpreted as vases, pouring vessels and bowls. Leaping fish, the fluid body of an octopus, and twisting lizards transform the pot, becoming its shaped neck or reaching handles. She works in high fire stoneware and porcelain. The pots are mostly wheel thrown, both for strength and for classical reference to traditional pottery. They are fired in live flame, either in a gas kiln in her studio, or at Northern Arizona University in various wood firing kilns. 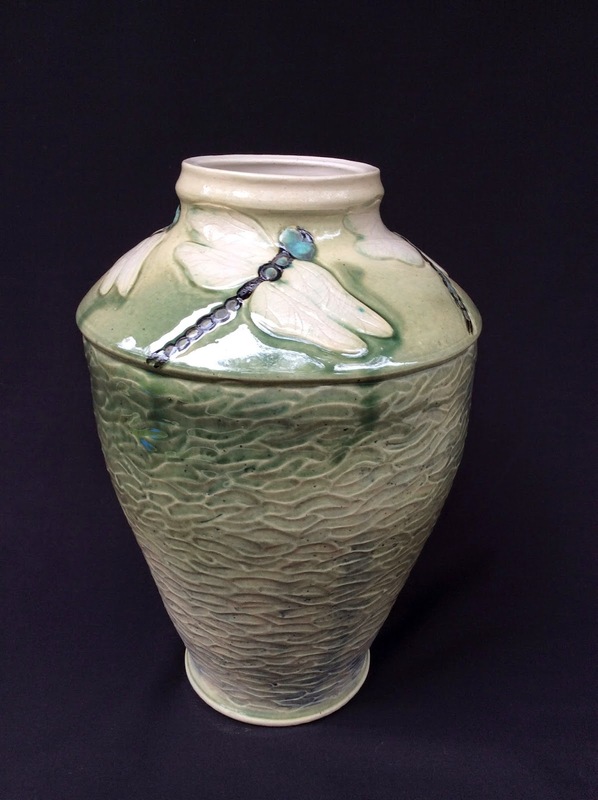 She seeks the resplendent greens of Japanese oribe or Chinese celadon glazes, which enhance her sea and plant work. The lizards and snakes are saved for wood firing, developing flashing and ash effects. 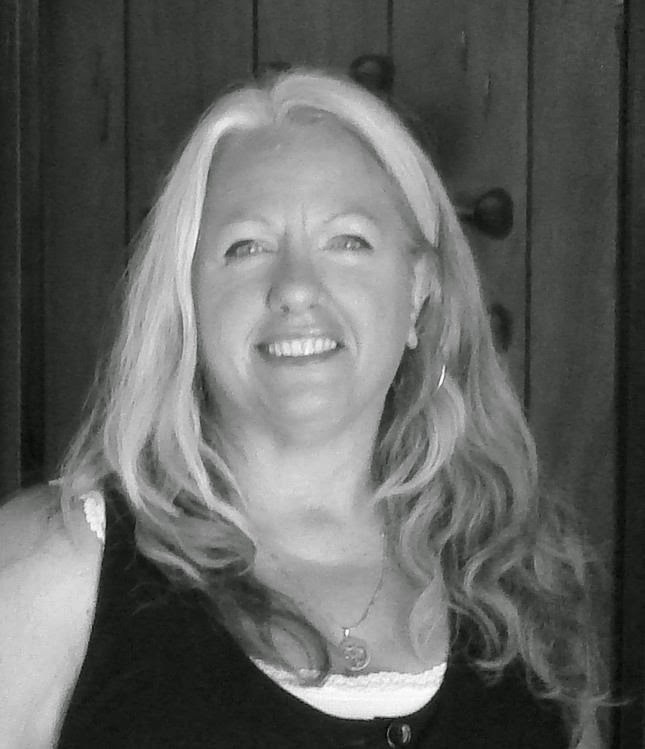 She has pursued study at Cal State Los Angeles, Columbia College, and Northern Arizona University, Flagstaff, as well as at numerous workshops in Northern California. Master Watercolorist, Lynn Slade is the featured artist for March at Petroglyphe. For over 20 years, she owned the Alyson Design Group, a graphic design company specializing in corporate advertising, magazine and marketing. Lynn creates mixed media pieces incorporating watercolor, rice paper and other materials into fascinating collage. Visit www.gallerypetroglyphe.com regularly for an updated Workshop Schedule, Art Openings and the Fine Art Concert Series dates. Four fabulous concerts—starting with Kim Angelis and Josef on April 19—are planned for Sunday afternoons featuring local wines and delicious appetizers. Be sure to dial in dinner at the Hotel Leger following the concerts. If you’re coming from out of town, the historic hotel is a great place to stay and dine. Conveniently located just across the street from the gallery, a visit to the hotel, recently featured on Hotel Impossible, will round out your Sierra Foothill adventure. 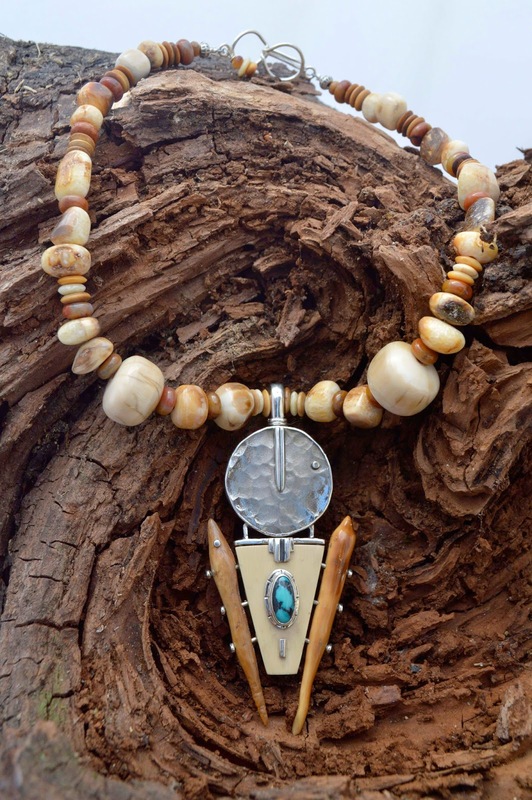 Petroglyphe offers fine art, jewelry, sculpture, pottery, art glass, cards, prints, Native American flutes and more. Signature gift wrapping is always free. The gallery is located at 8317 Main Street, Mokelumne Hill, CA 95245. Regular gallery hours are Thursday – Saturday 11:30 am – 5:30 pm and Sunday 11:30 – 4:00 pm. Visit us online at www.gallerypetroglyphe.com or give us a call at 209-286-1387.